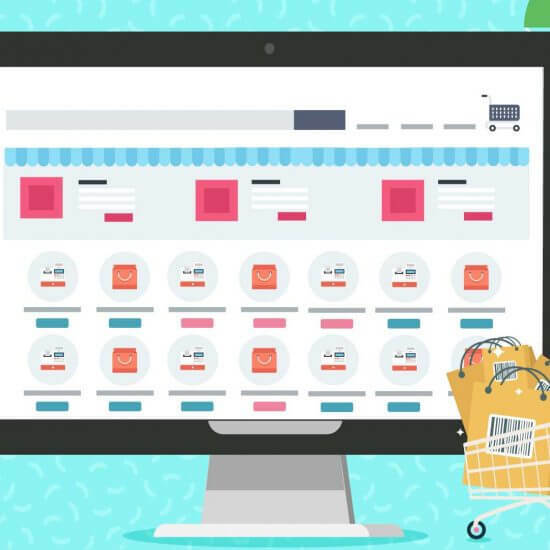 If you own a small business, email marketing is one of the most valuable marketing channels available to you, and that’s not going to change any time soon. Email will be used by 3 billion people by the year 2020. That’s nearly half of the world’s population! 60% of respondents in a small business trends survey said email is their preferred way of communicating with companies that they’re interested in doing business with. $1 spent on email marketing has the potential to generate up to $38 in returns! That’s how massive the potential ROI is for email marketing. 59% of B2B marketers say that email is their most effective marketing channel in terms of revenue generation. As impressive as they are, the stats above only tell a part of the story. 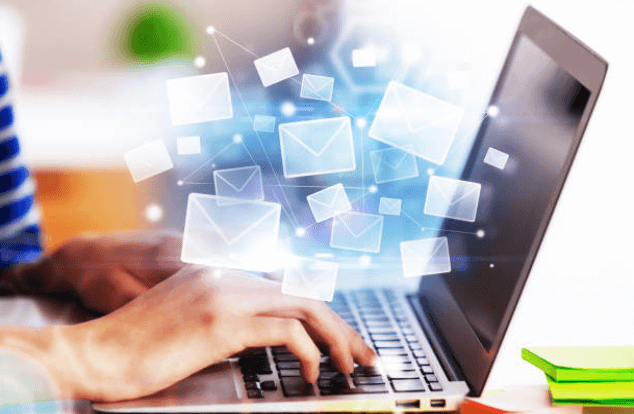 Reliable information from countless sources points to the enormous potential that email marketing can offer any business. For example, another study shows that mobile email open rates have grown by 180% in the last 3 years. 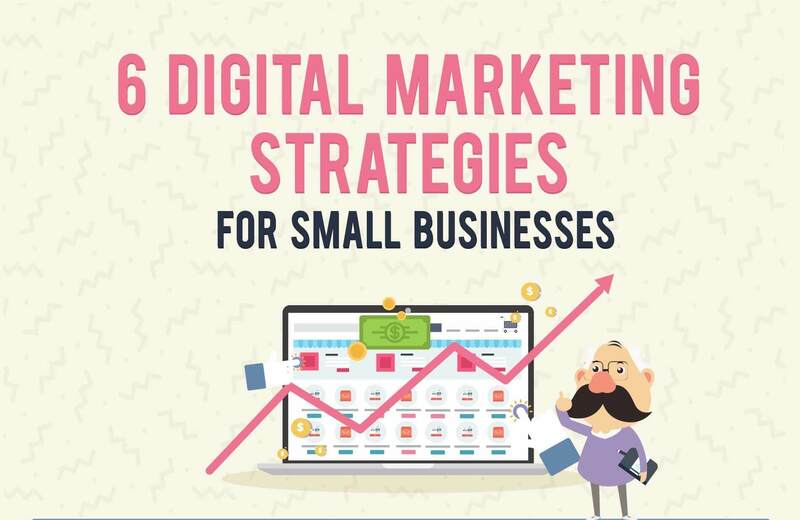 Clearly, an investment in email marketing is a must for small business success! 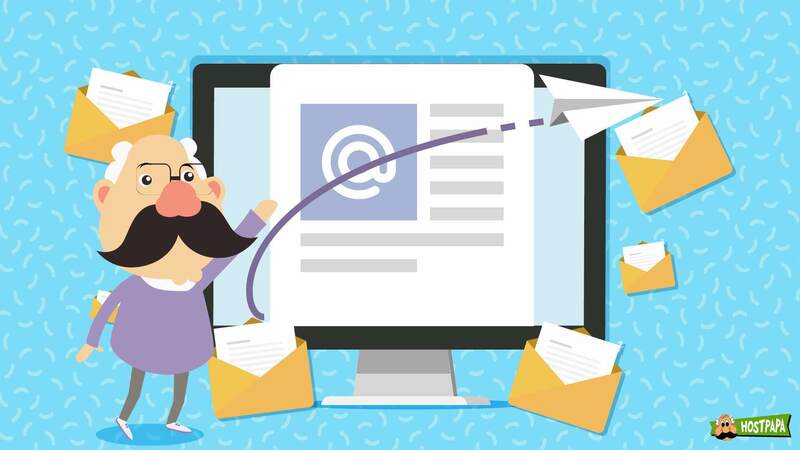 This article is your guide to creating, executing, and monitoring a successful email marketing campaign. We’ll take you through all the steps required to generate revenue from your email campaign. Why is email marketing a good channel to reach them? What do you want to offer in your email? What results are you expecting from your email campaign, and in what time frame? How long will your email marketing campaign run? How and when will you send emails to your target audience? Which stakeholders in your business need to be a part of this campaign? Answering these questions will give you a lot of clarity on your campaign’s objectives and purpose, and, you’ll gain insight on the best way to execute it. Taking a high-level approach in the beginning will set the foundation for success, then you can refine your tactics as you get feedback from your audience. Gathering a list of up-to-date email addresses is definitely the most important part of a successful email marketing campaign. If you don’t have the correct information, everything else will fall apart. There are several ways you can collect the email addresses of your prospects and customers. The right approach for you depends on who you’re targeting. The rest of this section covers three good ways to build your email list. We believe that collecting email addresses by offering valuable content to your audience is the best method. 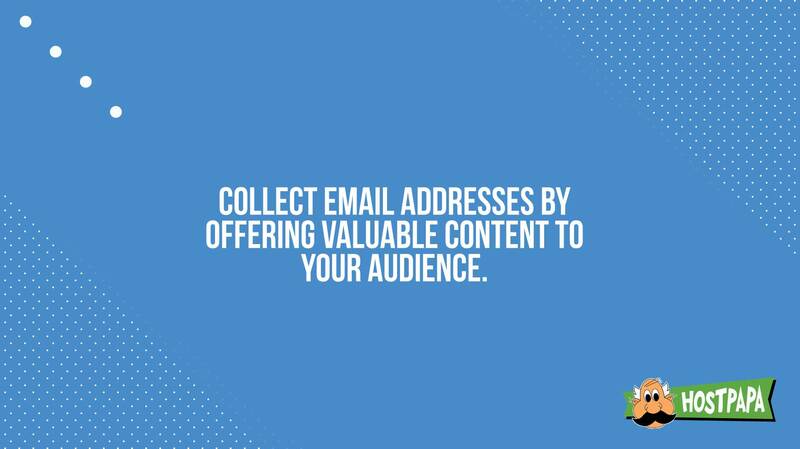 By publishing information of value in an engaging, educational, and entertaining way, you can build an audience of people who will voluntarily share their email address. Content marketing takes time, so, you shouldn’t expect overnight results. However, if you consistently offer content that helps your audience, then, over time, you’ll start to build a list of email addresses. 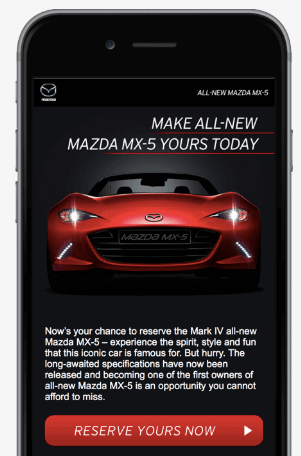 That’s a major step toward email marketing success. You’ll have a list of people who want to hear from you, and that’s worth its weight in gold. Once you’ve identified the people you’d like to reach, it’s possible to use publicly available information to source their email addresses. For instance, let’s say you’d like to reach HR managers of technology companies in Singapore, but you only want to target companies with 50 to 200 employees. You can use LinkedIn Sales Navigator to generate a list of leads and prospects. That will let you collect email addresses from their LinkedIn profiles. Other publicly available sources where you can get email addresses include websites, social media profiles, and public directories. If you employ this tactic, you’ll need to spend some time browsing these sources to collect the email address needed for your campaign. By using a tool like Email Hunter or FindThatLead, you can add an extension to your internet browser that sources email addresses for you. 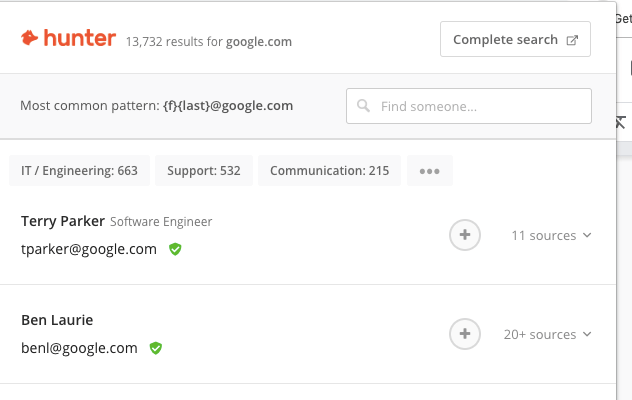 Tools like these use automated, advanced search techniques to return a list of email addresses based on your input. You can also buy email addresses from data brokers and sellers. If you go this route, be careful that you only buy data that was legitimately gathered, not just scraped off the internet. If you find a reliable data vendor, you should be OK in that regard. Buying email data isn’t always effective. People don’t like receiving emails from unknown sources. 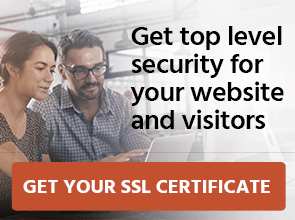 If you obtain a lead’s email address without their knowledge, and then use it to market to them, your emails may be flagged as spam; your email domain could get blacklisted. For that reason, one of the other approaches we covered is recommended, despite the fact that they take more time. The third step in the email marketing process is to ensure that your emails will be opened. You can boost your email open rates if you give a lot of attention to your subject lines, the sender’s name, and the time the email is delivered. Optimizing these elements is critical if you want good open rates. The best contents for your subject line will depend on your audience. If you’re targeting C-level executives in Fortune 500 companies, your subject lines should capture the essence of the email in just a few words. On the other hand, if you’re targeting recreational travelers, a subject line that stimulates a sense of adventure might work better, and that will require more words. One important thing to avoid is subject lines greater than 70 characters. Email marketers call that the dead zone of subject lines. Long subject lines turn people off and lead to lower open rates. We recommend short, simple subject lines. They make your emails seem less salesy and look normal in a user’s Inbox. 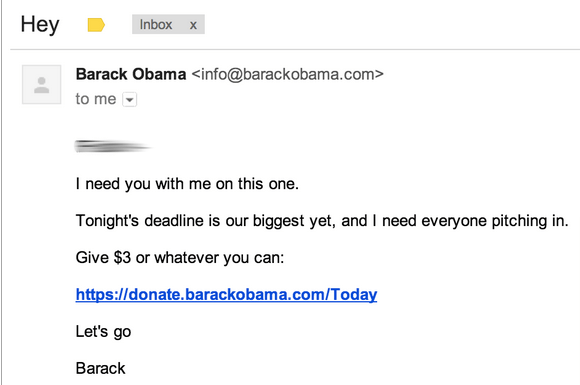 An email campaign sent out by Barack Obama’s fundraising staff proved very successful using one-word subject lines like “Wow” and “Hey.” It just goes to show you, simplicity works best! The second factor that impacts your email open rates is the sender’s name. When deciding on the right sender name for your emails, you can use a corporate name, an individual’s name, or a combination of the two. 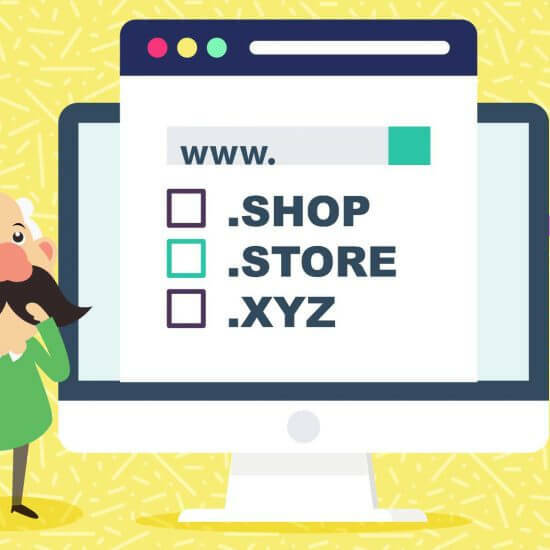 If none of those options are right for your email marketing campaign, get creative and come up with a unique sender name that your audience will like. Choose a sender name that’s recognizable. Let’s say you work at Nike, and your audience has no idea what your name is. In that case, it would be smart to use Nike, the well-known company name, as the sender name for your email. However, if your audience knows your name, then using it as the sender name is a better choice. You can try out different sender names to see which ones work best for your campaign. A third thing that can affect your email open rates is the time of day that your email is delivered. Surprisingly, there are statistics that say the best time to launch your email marketing campaign is between 8pm and midnight, as discovered by Experian Marketing Services. Sending emails at this time enhanced their click-through and sales conversion rates. Night time may not be the right time for your particular target audience to read emails. We want to stress that the best time to send your emails depends entirely on your audience. They should see your email come in at a time when they’re most likely to open it. One of the last things we’ll cover is the call to action, or CTA, that appears in your email. It is extremely important. Your CTA must make it obvious to your audience what you want them to do when they receive your email. If you want them to click a button that takes them to a helpful blog article, come right out and tell them that. If you want them to buy something, say so. The CTA in your email should leave no room for doubt about the action you’re looking for. Links and buttons must be displayed clearly, and you should take extra care to ensure that they function properly. 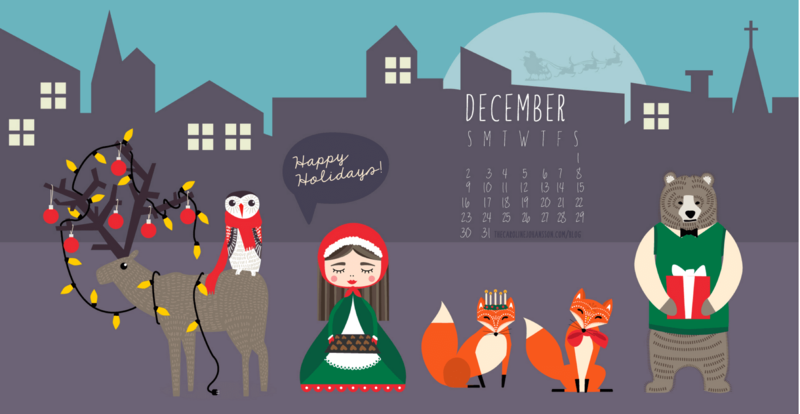 Use bright, visually appealing colors. When colors highlight your CTA, it’s more likely that it will be clicked. Check out the colors used in the CTA button below. The eye-popping combination of a red background with white text makes the button visually appealing and the text very noticeable. Keep the CTA button text short. Don’t write a long line for your CTA text. Focus on action words and those that create a sense of urgency. Take the button pictured above, for example. The words “Reserve” and “Now” are geared towards compelling the audience to take action right away. 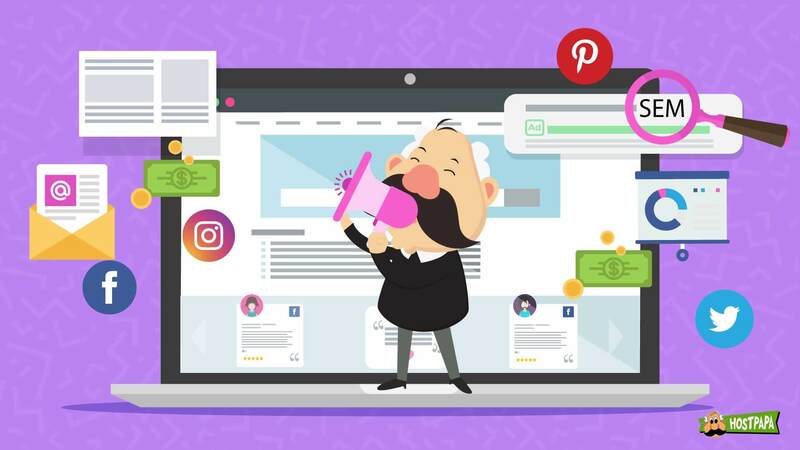 Decide whether you want your audience to Book Now, Download Now, or Click Here Now; whatever you want them to do, your CTA button should say that. Send respondents to a relevant landing page. You don’t want your leads’ interest to fizzle out after they click the CTA. If they clicked on it, that means they’re interested in what you offer. Your CTA button should navigate to a simple landing page that delivers what you promised in your email. Don’t try to trick your audience—that’s a way you can lose their trust. After you’ve compiled your email list, written compelling copy, designed an eye-catching CTA, and sent your marketing emails, it’s time to sit back and wait for the results. There are a few ways things can go. Depending on how the recipients react, you may have to send a follow-up email or a few. The recipient opens the email and takes the desired action. If this happens, congratulations, you’ve achieved your desired outcome! The recipient opens the email but takes no action. In this scenario, send a follow-up email. In it, try to reiterate the message you sent the first time, or, find a new angle that might convince the reader to take action. It’s not unusual for businesses to have to reach out multiple times before a prospect becomes interested. The recipient does not open the email. This outcome requires an automated follow-up email sequence to ensure your prospects open at least one of your emails. Every follow-up email you send should have a different subject line and try a new tactic to encourage recipients to open it. In general, sending at least one follow-up email can improve your reply rate from 9% to 13%. Craft a well-written follow-up sequence that runs through your email marketing software. That’s how you can optimize the ROI from your campaign and make sure you don’t lose precious leads! 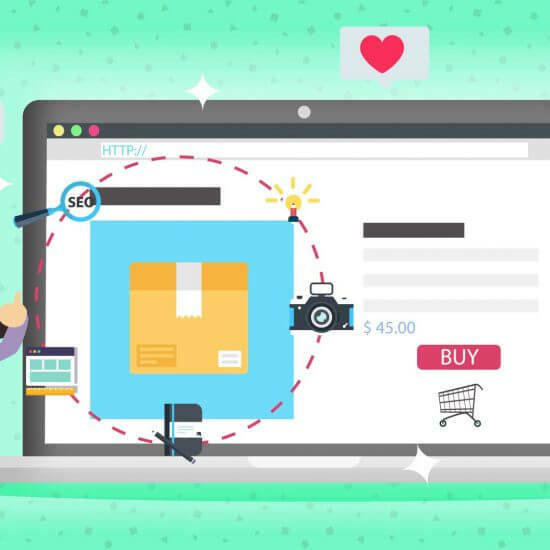 Once you’ve been through the process of creating and implementing your email marketing campaign, it’s time to monitor the results. Using your industry’s benchmarks for email campaigns is a great way to set reasonable expectations for your campaign outcomes. For instance, if you’re in the hospitality industry and sending emails about discounted hotel rates during the off-peak season, you might be able to find a report online that shows how similar campaigns have performed for other companies. Open Rates. In general, depending on your industry, the open rate for your email campaign should be 15 to 25%. Anything lower may be a cause for concern, and anything higher is a bonus. Click-through Rates. This refers to how many users click the CTA in your email. Like open rates, this metric is closely related to industry benchmarks, and the higher your click-through rate is, the better. On average, you should expect 4% of recipients who’ve opened your email to click your CTA. Your click-through rates will determine what you need to tweak in your email contents. Conversion Rates. This refers to the number of prospects who become paying customers, subscribers, or warm leads for your business. With this metric, you should be able to calculate the earnings generated by your email campaign. Being able to quantify the revenue from your campaigns is very useful for making business decisions. Number of Unsubscribes. If you notice a lot of prospects unsubscribing from your emails, you’ll need to change something about those emails. It’s best to continually stay in touch with your customers so you’re up-to-date on what interests them. Keeping your subscribers engaged is the key to building a responsive audience. 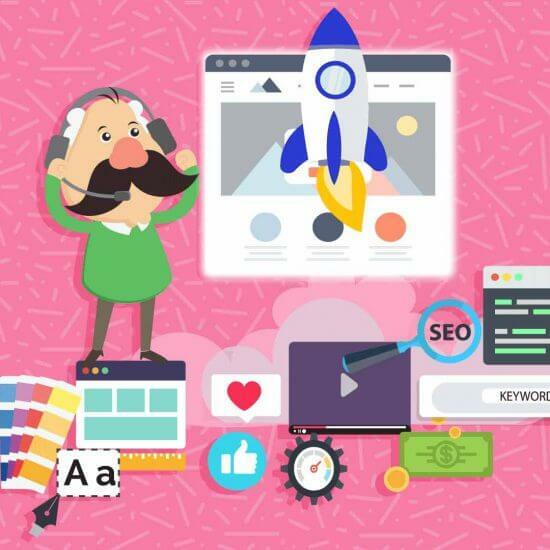 By having a handle on your email marketing goals and following a creative, yet methodical approach to executing your campaign, you can set yourself up for email marketing success. Test out different emails frequently to determine the contents that works best. If you do that, you’ll eliminate ineffective emails, and that will help to optimize the ROI from your campaign. 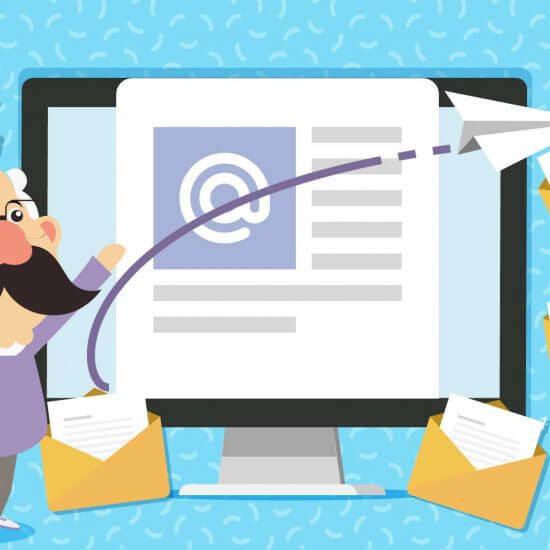 We hope this guide puts you on the right track to create an effective email marketing campaign. 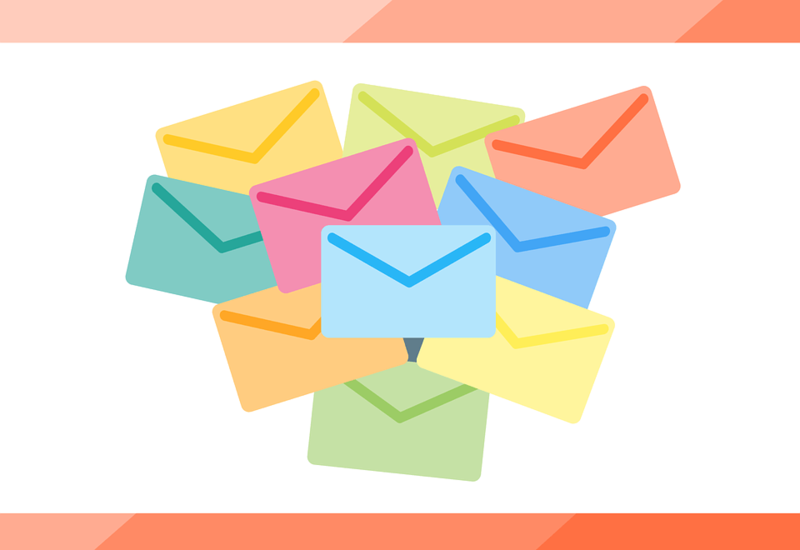 Email marketing is an important tactic for many small businesses, and will continue to be so for as long as people use email!